Born and raised in Germany, Sebastian holds a PhD in Biological Sciences from the University of Oldenburg, Germany. His ornithological career began in 1991 as an exchange student at the University of California at Davis, where he worked for over three years under the renowned ecotoxicologist Dan W. Anderson on several projects on the ecology and conservation of California birds. He first came to Bolivia in 1994 and has been studying its birds ever since. Sebastian was a refounder of Asociación Armonía (BirdLife in Bolivia) in 2002, where he has served as Scientific Director until today. In addition he is a research associate at the Museo de Historia Natural Alcide d’Orbigny in Cochabamba, Bolivia. Since 2008 he has also been collaborating with the Inter-American Institute for Global Change Research in two projects examining the impacts of climate change on the biodiversity of the tropical Andes. 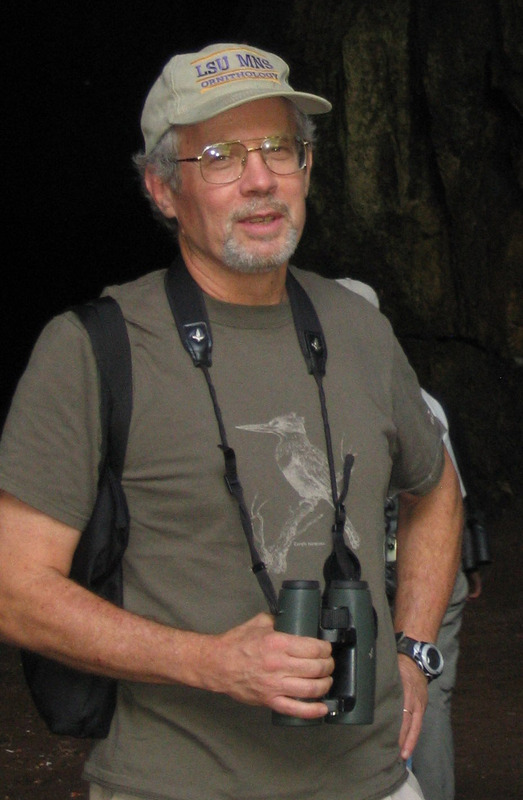 He has published over 40 research papers in international and Bolivian journals on the ecology, biogeography, distribution, taxonomy, natural history, and conservation of Bolivian birds, and he coauthored Armonía’s 5th edition of the Annotated Checklist of the Birds of Bolivia (published in 2003). Most recently he edited a book on the effects of climate change on the biodiversity of the tropical Andes. His ornithological expertise is in Andean forest birds, but his birding travels have taken him to most other regions in Bolivia as well. A field ornithologist par excellence, Victor has studied bird communities throughout most of his native Bolivia for well over a decade. He is currently finishing his undergraduate thesis in biology on seasonal patterns of reproductive activity in birds of the Refugio Los Volcanes at the Universidad Mayor de San Simón in Cochabamba. 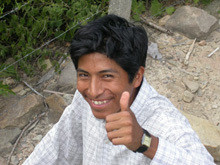 Alex was born in 1972 in the USA but was primarily raised in Bolivia, as his mother is Bolivian. He has studied birds in Bolivia since 1996, working mainly in the departments of Beni, Cochabamba, and Santa Cruz. 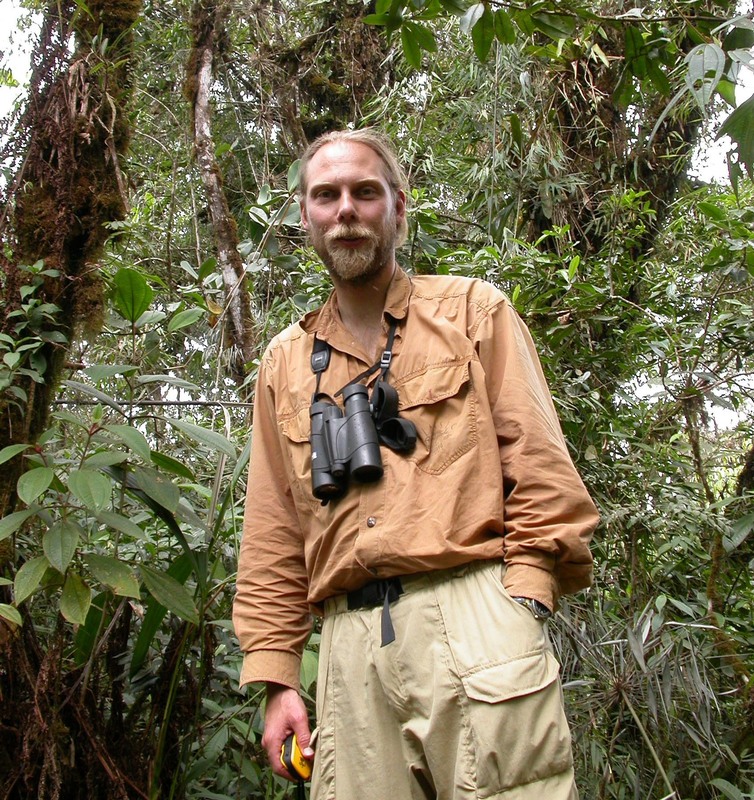 He has a PhD in Interdisciplinary Ecology from the University of Florida and has authored or co-authored over a dozen papers on the ecology of birds, mainly in Bolivia. His recent research focuses mainly on the behavioral ecology of migratory birds in eastern Bolivia. He is currently a visiting researcher at the Universidad de Buenos Aires, Argentina. 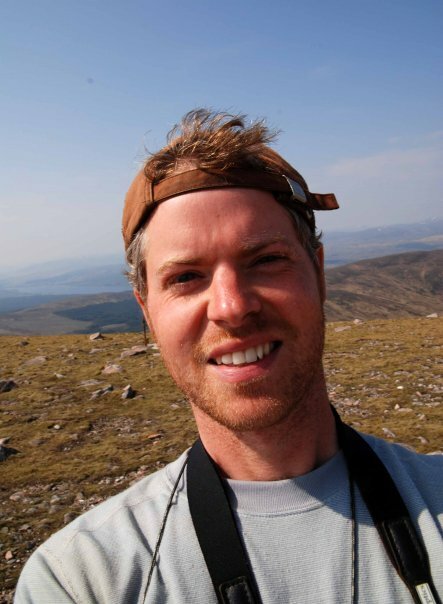 Aidan is a British biologist who first visited Bolivia in 1998 as an undergraduate student to conduct bird surveys in the Yungas forests of Cochabamba and visited again in 1999 and 2001 on biological expeditions run by the University of Glasgow. 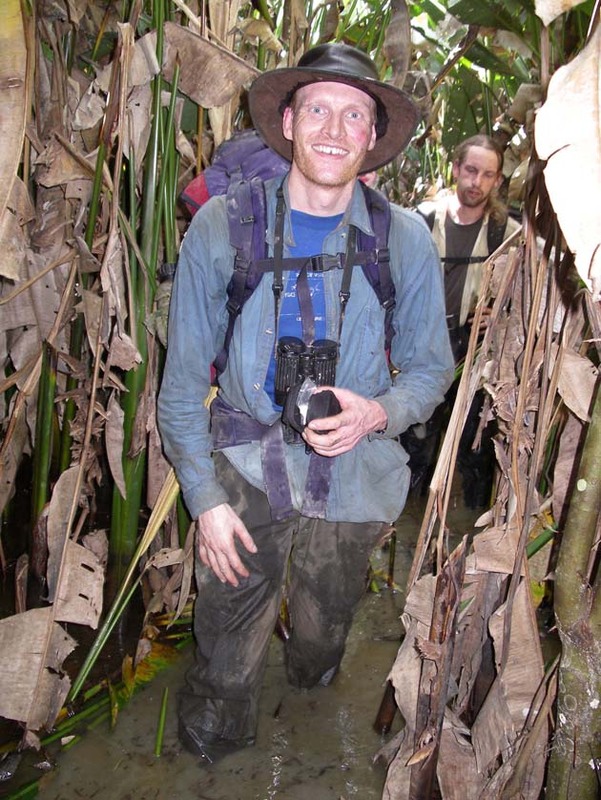 Aidan lived in Bolivia between 2003 and 2005 helping to organise fieldwork and conduct bird surveys as part of a UK-funded biodiversity inventory of Bolivia. He returned again in 2006 and 2007 to carry out behavioral research on Neotropical wrens in the Bolivian lowlands and has travelled throughout Bolivia visiting all nine departments in search of birds. 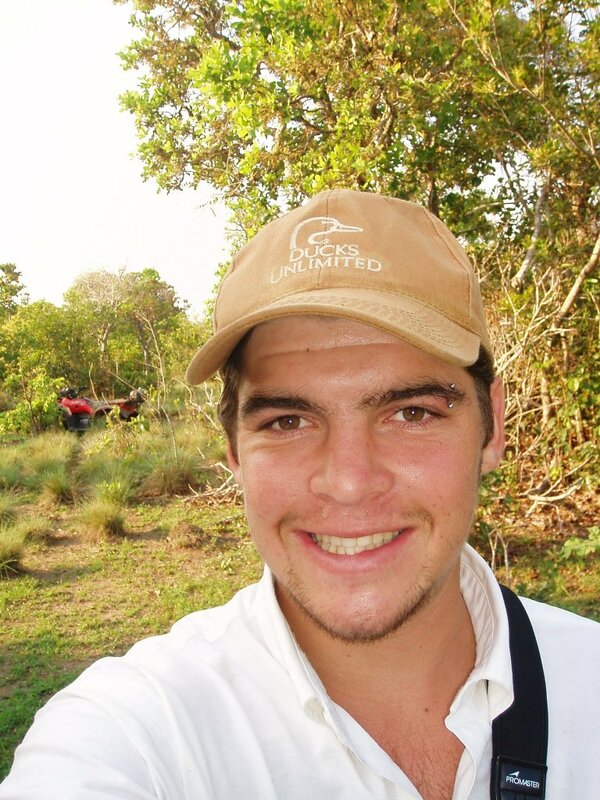 Aidan is now based in the UK working as an ecological consultant. Ross is a Scot who first worked in Bolivia in 1999 and 2001, leading student ornithology and biodiversity inventory expeditions to the Yungas. He has lead or participated in 14 biodiversity survey expeditions to Bolivia, Peru, and Ecuador and helped organize more than 50 ornithological inventories throughout Bolivia. After finishing his doctorate in Zoology at Oxford University in 2003 he lived and worked in Bolivia for 2 years surveying birds and organizing a project to identify key areas for biodiversity conservation in Bolivia. Since then he has returned annually to work with teams of Glasgow University students on Armonía’s threatened bird conservation projects in várzea forest and the Beni savanas. For those familiar with Bolivian ornithology, Van hardly needs an introduction. From the mid 1970s to the late 1980s he probably was the most active field worker in the country (in both highlands and lowlands), and his field and museum research have led to many publications on the natural history, distribution, biogeography, ecology, and taxonomy of Bolivian birds. In 1989 he published, together with Melvin A. Traylor, Jr., the first checklist of Bolivian birds in almost half a century, and the book has become a milestone in modern Bolivian ornithology. Van is Curator of Birds at the Louisiana State University’s Museum of Natural Science in Baton Rouge, and he chairs the South American Classification Committee of the American Ornithologists’ Union. His current research focuses on the biogeography of Neotropical birds and, in particular, diversification in the ovenbirds and woodcreepers. Ryan Terrill is currently a PhD candidate at the Louisiana State University Museum of Natural Science. 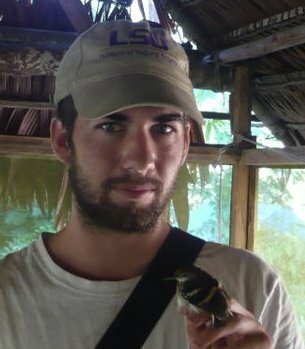 His research is focusing on the drivers and consequences of molt variation, and documenting patterns and timing of molt in South American birds. In addition, he is especially interested in documenting occurrence and natural history of rare and poorly known birds, and avifaunas of poorly known areas within Bolivia. Ryan is an avid birder and sound recordist. He was raised in California, where he took an interest in local birds and worked various field jobs in ornithology while completing a BSc degree in Ecology and Evolutionary Biology at UC Santa Cruz. Ryan’s work in the Neotropics includes thirteen separate trips, four of which have included extended work in Bolivia, with other trips into nearby parts of Argentina, Brazil, and Peru. 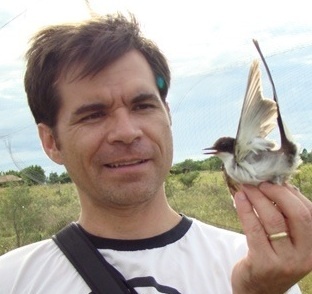 In 1999 he began carrying out bird inventories and guiding naturalist tours, and for the past three years he has been part of an international research team studying the migration of the Fork-tailed Flycatcher in South America. He has published 10 research papers on the natural history, distribution, and migration of birds in Bolivia. His expertise are in bird communities of the lowlands (Amazonia, Chaco, Chiquitanía, Pantanal, and Cerrado), but he has also watched birds in several other ecoregions.